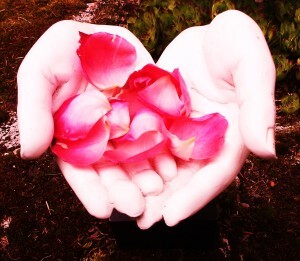 Flower essences are wonderful complements in your psycho-spiritual journey in the process of making positive change. These organic healing plant and flower essences can benefit your process for creating greater insight, awareness and ease for transitions, setting intentions and in taking action for manifestation in only a few seconds a day. 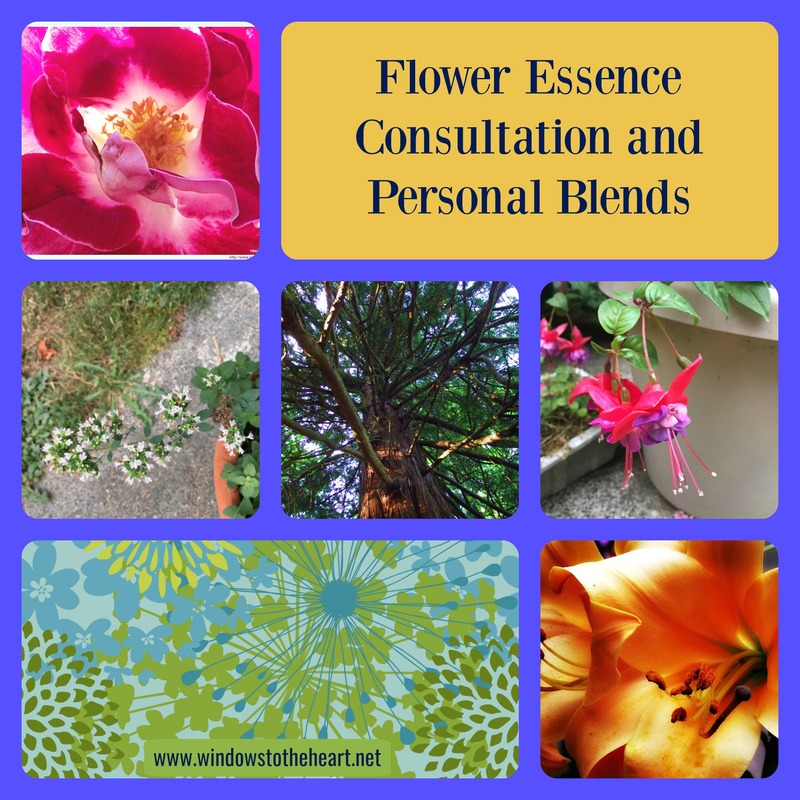 The 15-minute Flower Essence Consultation is $20.00 for 15 minutes +$15.00 for your 3 ounce dropper bottle with up to 5 flower essences integrated into a customized personal blend including mailing in the United States (international mailing fees are different based on destination). 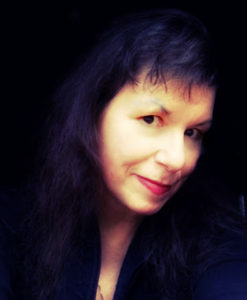 After you register with the link below, you will receive and email from Windows to the Heart Repatterning to schedule your consultation by phone, Skype or work with a personal focus questionnaire. 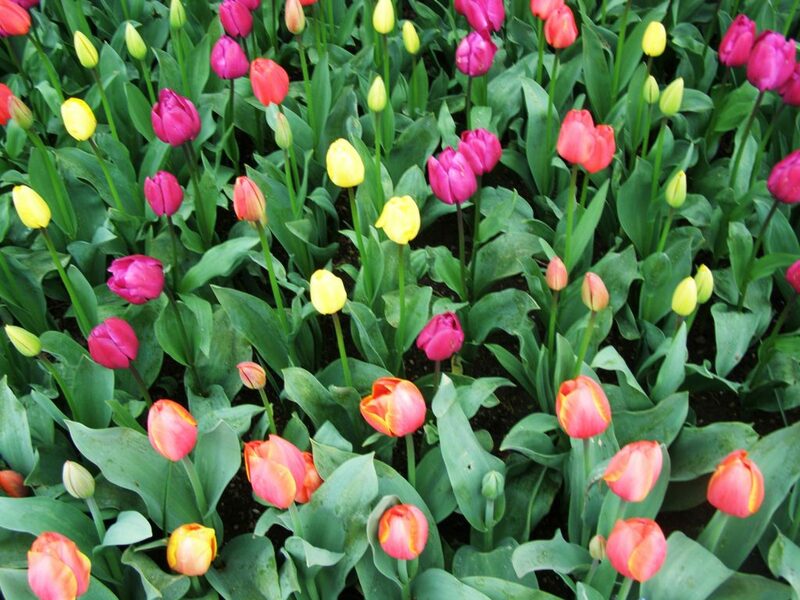 This allows the process of flower essence selection to be just right for your needs. 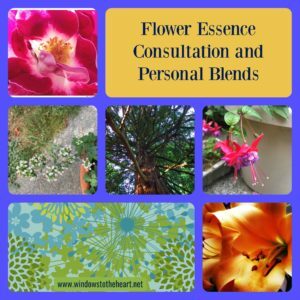 Your flower essence blend will be mailed to you with instructions including usage, application, affirmations, meditation suggestions and acupressure point information you can use throughout 2018 when you need it most! 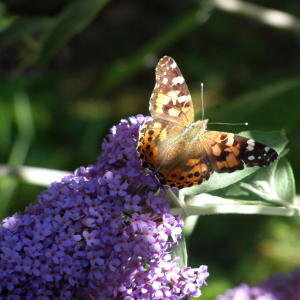 Plant and flower essences are supplementary support for psycho-spiritual transformation. 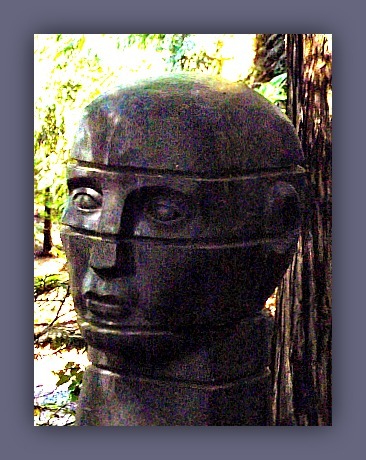 They create greater awareness, harmony and balance within. They are, however, not meant to replace consulting with your health or psychotherapy professionl regarding any ailment or symptom that is of personal concern. 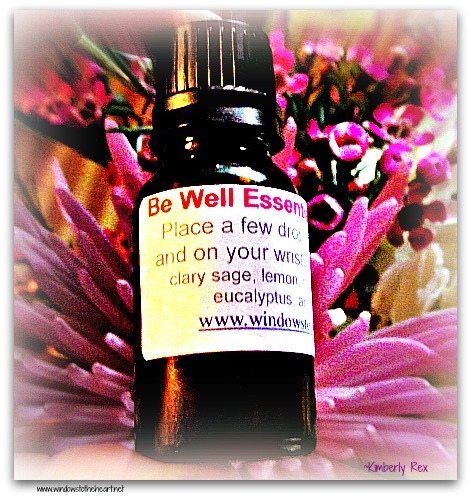 This page is dedicated to herbal and aromatherapy items that nourish and support your wellness and well-being. This page has salves for diminishing pain, taking care of your skin, and your respiratory system through this season. 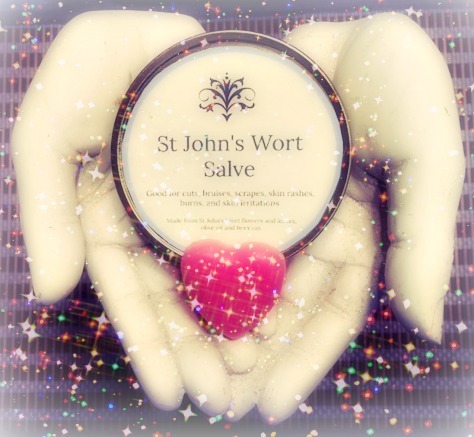 This salve is made with organic St. John’s Wort infused in olive oil This salve is good for skin irritations, scrapes, chapped skin, nerve pain and sciatica. This salve is lovingly made in small quantities. This salve is available in 2 and 4 ounce sizes. 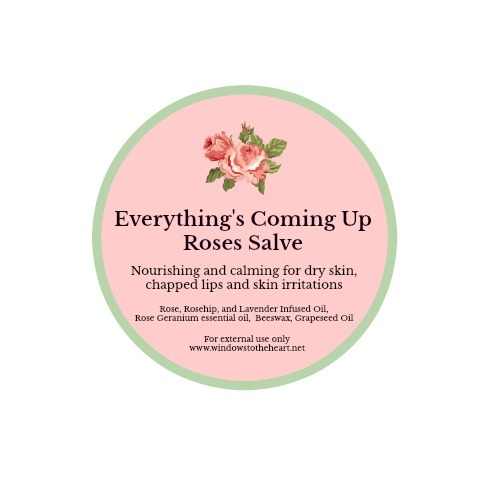 This skin~nourishing salve has organic rose petals, rose geranium , rosehip and lavender infused in grape seed oil. This botanical combination calms, heals and moisturizes your skin. Great for chapped lips, dry skin, skin discoloration, and softening your skin. *This blend is now available in lip balm and oil blend. 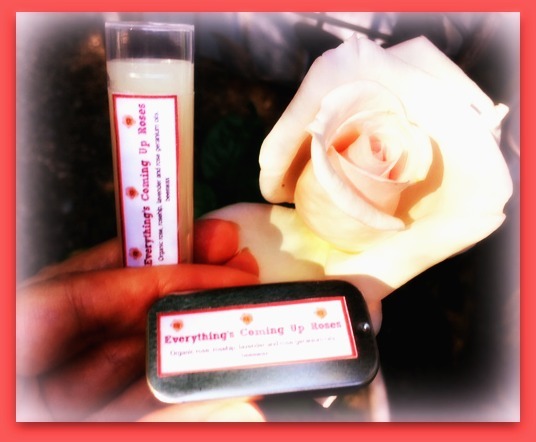 Everything’s Coming Up Roses Lip Balm is $3.00 and Everything’s Coming Up Roses 2 oz. Roller Ball Blend is $10.50. This salve is a healing blend of Pacific Northwest Douglas Fir, juniper berries and orange infused in coconut, safflower, and avocado oils. 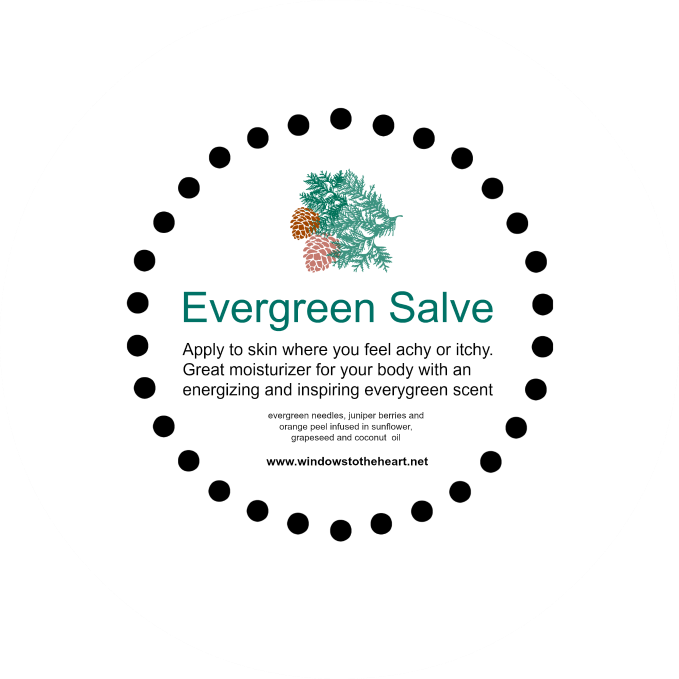 The heavenly scent of an evergreen forest is the first thing you will notice when you open this salve. The benefits of this evergreen blend calms a when itchy skin, and also soothes aches for a calming effect on your sense of well-being. Available in 2 and 4 ounce containers. 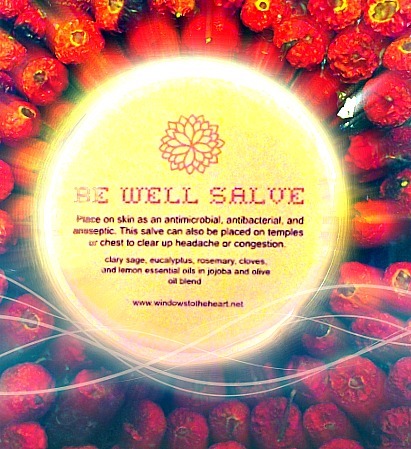 Made with the Be~Well Essential Oil Blend, this salve is antimicrobial, antiseptic and antibacterial. You can place this salve on sore areas, use on your temples when you have a headache, or on your neck and upper chest when you feel congested. This salve can also be used on your wrists and just below your ears as a preventative for yourself during cold and flu season. If you are traveling this holiday, take this along as a preventative anti-bacterial and anti-viral remedy. This salve is a combination of essential oils of eucalyptus, clary sage, lemon, rosemary and cloves infused in a blend of jojoba, beeswax and olive oil. This salve is available in 2 and 4 ounce containers.